The Eastman Kodak Co. will continue to make motion picture film in the age of digital filmmaking after reaching new supply agreements with the major Hollywood studios. The Rochester-based photography and film pioneer had been in talks with the studios, as well as several filmmakers, including Quentin Tarantino, Judd Apatow and Christopher Nolan, to keep movie film alive after seeing sales fall 96 % since 2006. The agreements announced late Wednesday call for Kodak to continue to supply motion picture film to Warner Bros. Entertainment, Walt Disney Co., 20th Century Fox, NBC Universal, Paramount Pictures, and Sony Pictures. 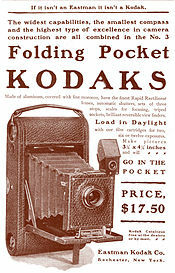 Without the pacts, production of motion picture film, which Kodak began in 1896, was in danger of being halted. Three of this year’s eight Best-Picture Oscar nominees — Boyhood, The Imitation Game, and The Grand Budapest Hotel— were shot on Kodak film. Several movies due out this year, such as Mission: Impossible 5 and Star Wars: Episode VII — The Force Awakens, are being produced on film. 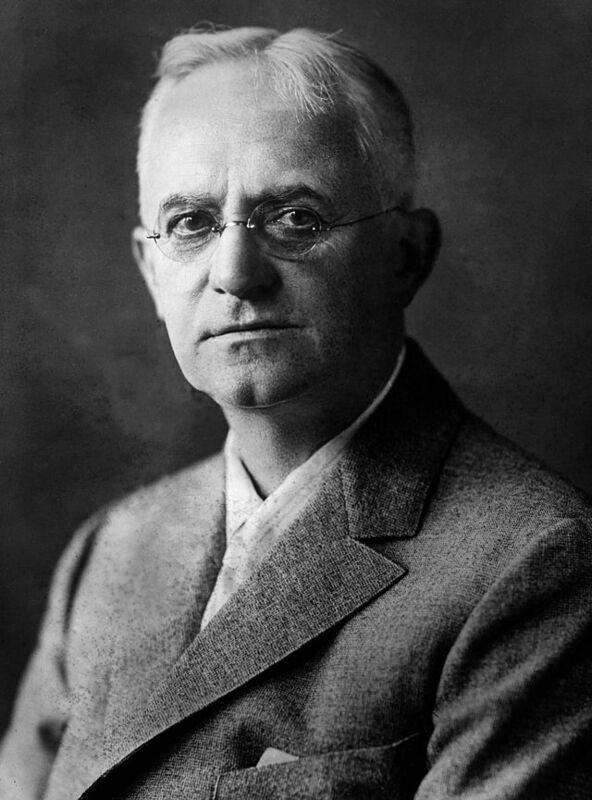 Founded by George Eastman (above) in 1880, Kodak is credited with popularizing personal photography at the start of the 20th century. However, its revenues today are primarily from commercial imaging. Film now provides less than 10 % of company revenues. We met at the Havurah meeting, where I purchased both your books from you. I have already read both and I thoroughly enjoyed them. 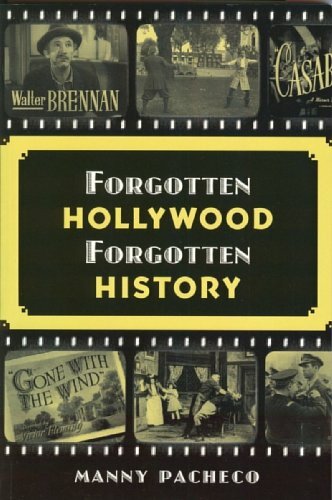 You are a truly brilliant and gifted writer with an amazing ability to weave the history of our country with the intricate lives and careers of those Hollywood characters. I was especially impressed with your discussion of the Monroe Doctrine and our Good Neighbor Policy. I have always been an ardent moviegoer. I am 86 years old and my first movie was King Kong which I saw when I was 4 years old in 1933. ( I have been afraid of very large gorillas ever since!). 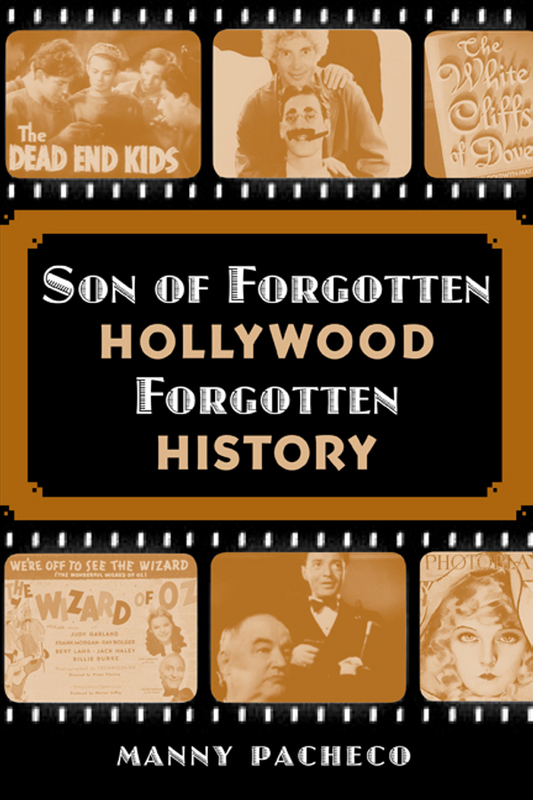 Also, I decided to list every movie you printed in bold that I either saw or recognized. This was over a 90% yield with 380 titles. I am compulsive that way! This entry was posted on Thursday, February 5th, 2015 at 7:19 pm	and is filed under Blog by Manny Pacheco. You can follow any comments to this post through the RSS 2.0 feed. Responses are currently closed, but you can trackback from your own site.